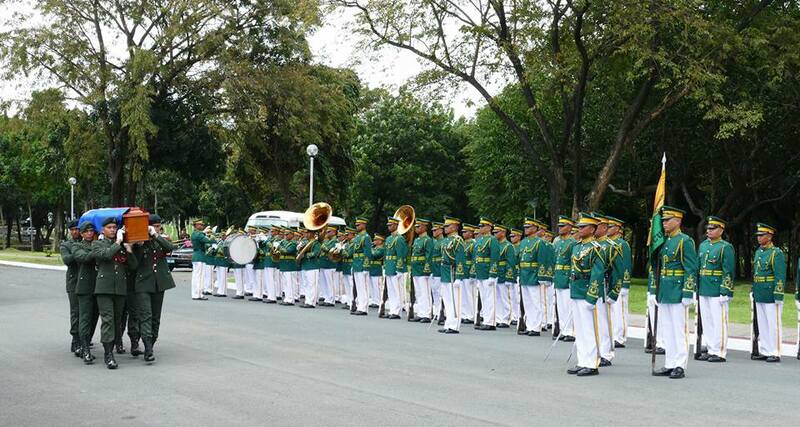 Everyone was taken by surprise with the news that former Philippine President Ferdinand Marcos was buried today. 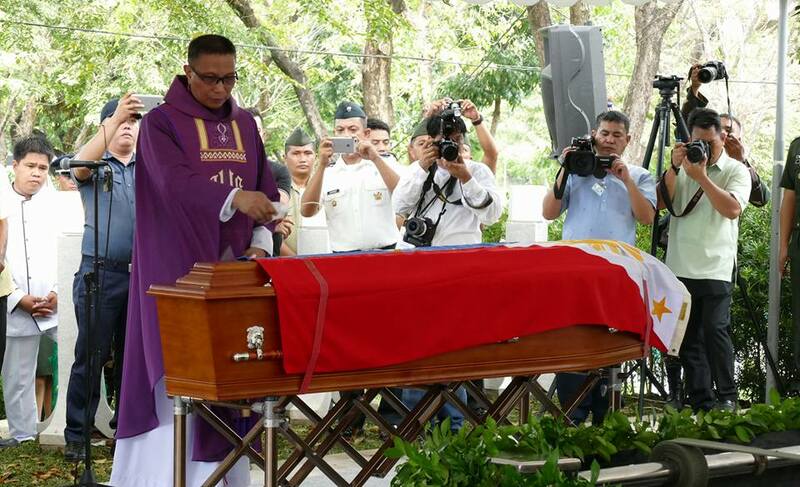 The former president of the Philippines Ferdinand Marcos was buried in the Libingan ng mga Bayani (Heroes Cemetery) today on a surprise rites. 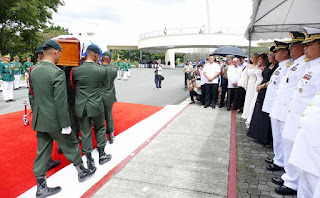 In spite of the protest of some against the burial of the late president at the Libingan ng Mga Bayani, the Marcos family decided to bury the remains of Ferdinand Marcos in a private, simple and solemn ceremony. 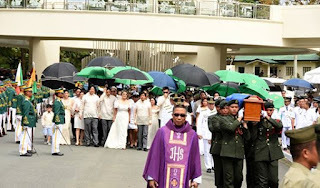 Protesters are questioning the burial saying there should be a 15-day period, after the decision of the Supreme Court of the Philippines, for the motion for reconsideration to be filled. The Supreme Court however clarified that there is no order restraining the act. 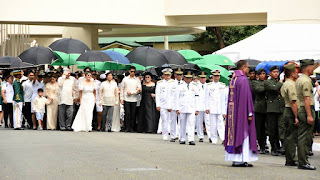 Some of the senators also expressed their dismay on the decision of the Supreme Court and burial of the late president in the Libingan Ng Mga Bayani. 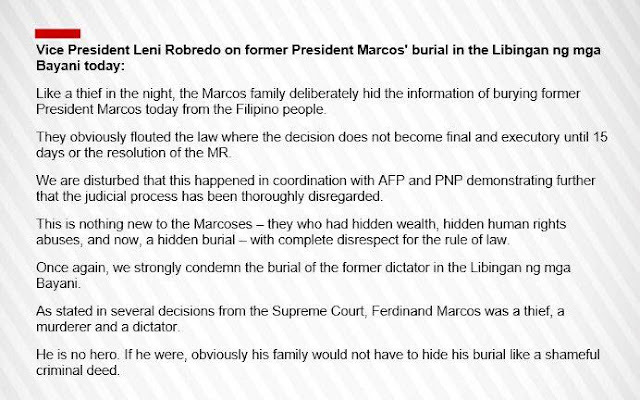 “Like a thief in the night, the Marcos family deliberately hid the information of burying former President Marcos today from the Filipino people... Once again, we strongly condemn the burial of the former dictator in the Libingan ng mga Bayani. As stated in several decisions from the Supreme Court, Ferdinand Marcos was a thief, a murderer and a dictator,” VP Robredo. Riza Hontiveros is also among those who expressed dismay on the ruling of Supreme Court allowing Marcos to be buried in Libingan Ng Mga Bayani. Albay Rep. Lagman said he will file motion to exhume Marcos remains from Libingan Ng Mga Bayani. 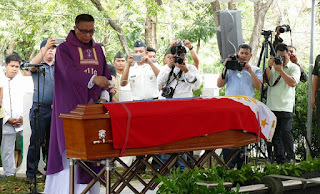 “We should not be surprised because that’s how Marcos lived, in defiance of the law, illegally and that’s how he will be buried, again in defiance of the law and with his body being snuck in the Libingan ng mga Bayani surrounded by military and police guards,” said human rights lawyer Barry Gutierrez. The daughter of late President Marcos thanked the supporters and President Duterte. 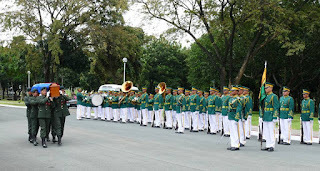 The burial of Marcos in the Libingan Ng Mga Bayani is one of the promises of Pres. Duterte on his campaign. She asked for forgiveness and explained they decided to make the ceremony private, simple and solemn for her father. 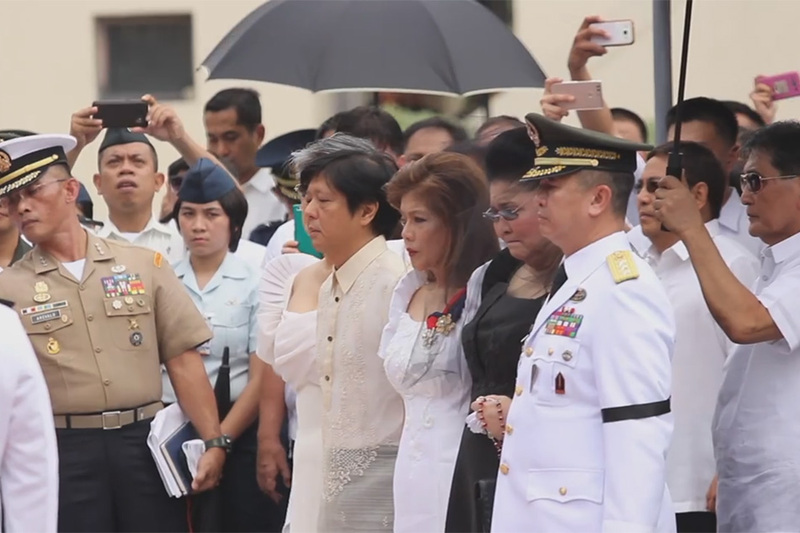 Watch oral arguments at the Supreme Court regarding burial of Marcos in Libingan Ng Mga Bayani.